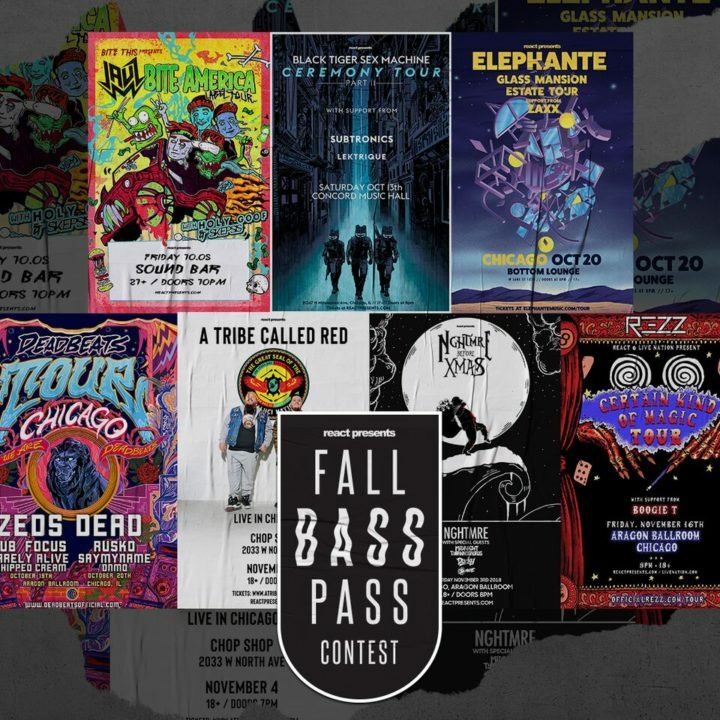 The season of bass has arrived in Chicago and we’ve got your chance to win a Fall Bass Pass, which gets you and a friend into eightupcoming shows in the Windy City. Deadline to enter is Wed., Oct. 3 at 11:59 p.m. CDT. One submission accepted per person. Must be 21+. Travel and lodging not included. Good luck!